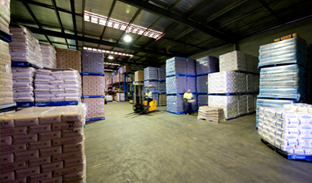 Contact us now for a quote on your next shipment. 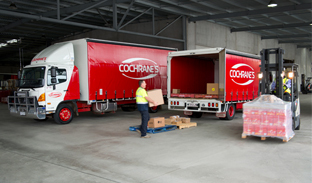 If you would require pickup and despatch today, please call us on 1300 COCHRANES. 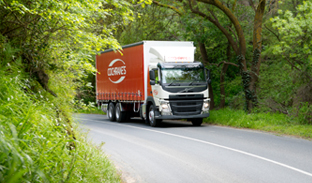 For our Terms and Conditions of trade please click here.